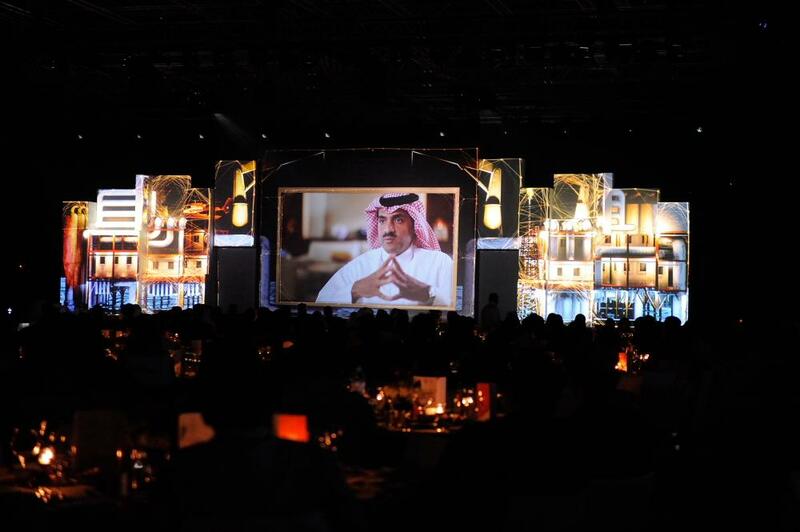 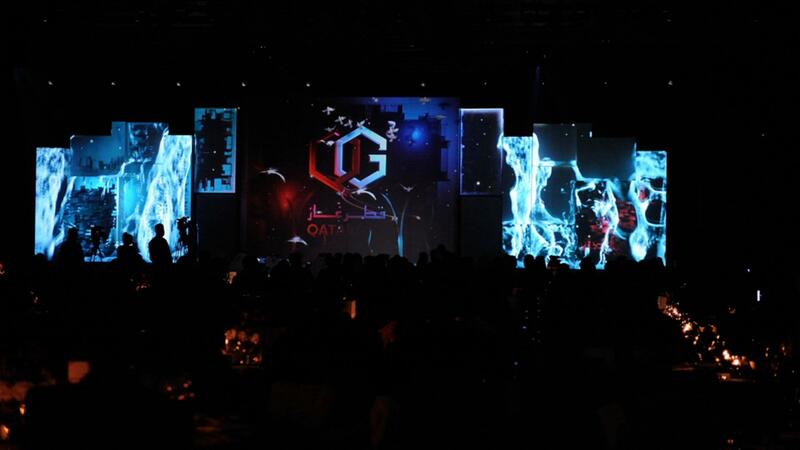 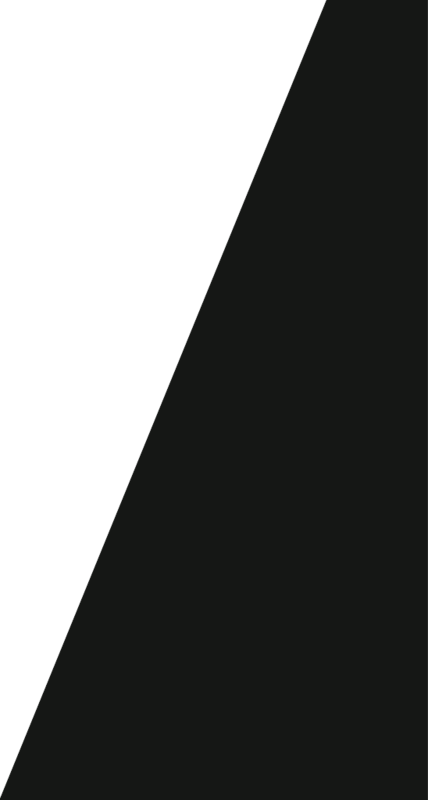 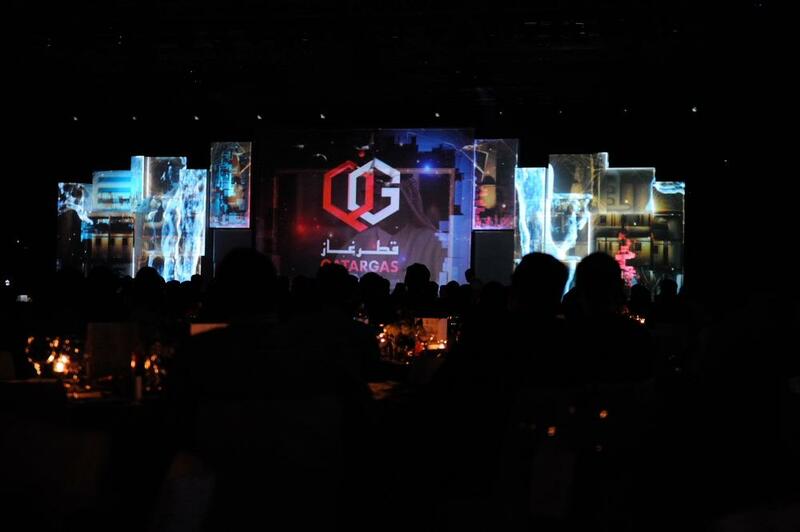 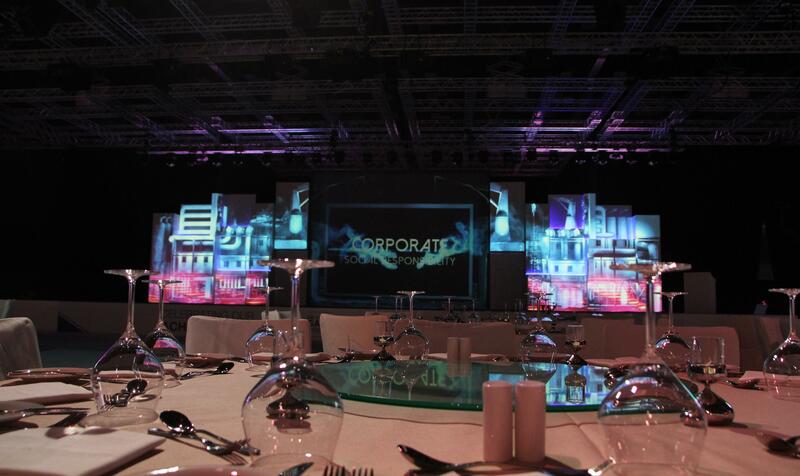 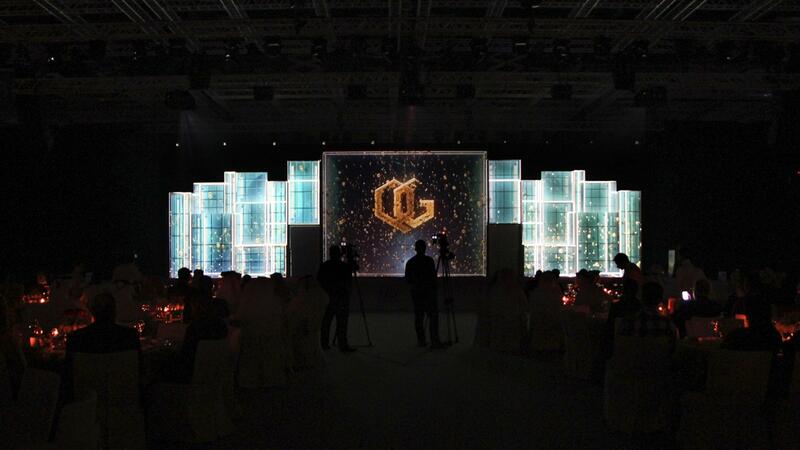 The company Qatargas has chosen Dirty Monitor to orchestrate a major corporate event: its 14th annual gala dinner that was held at the Qatar National Convention Centre (QNCC) in Doha. 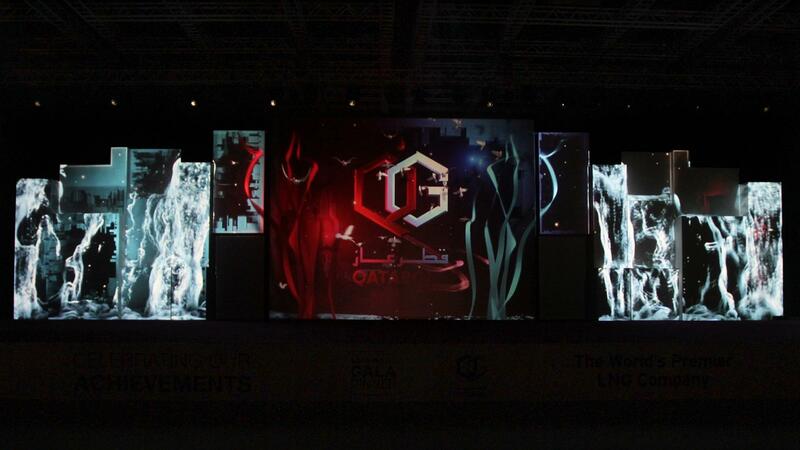 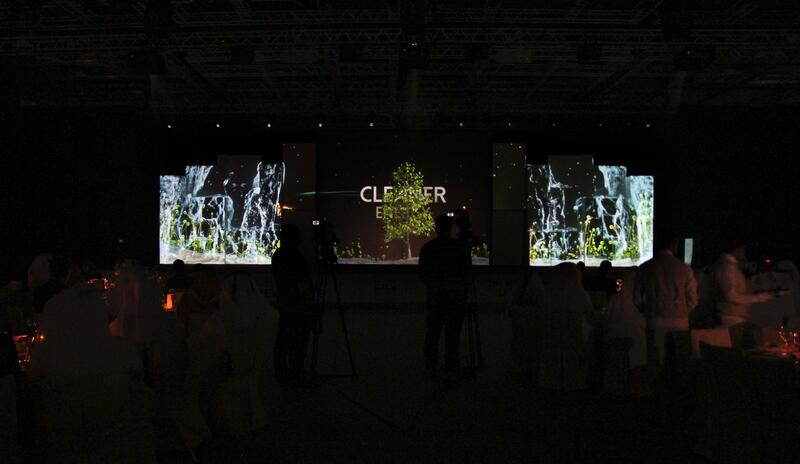 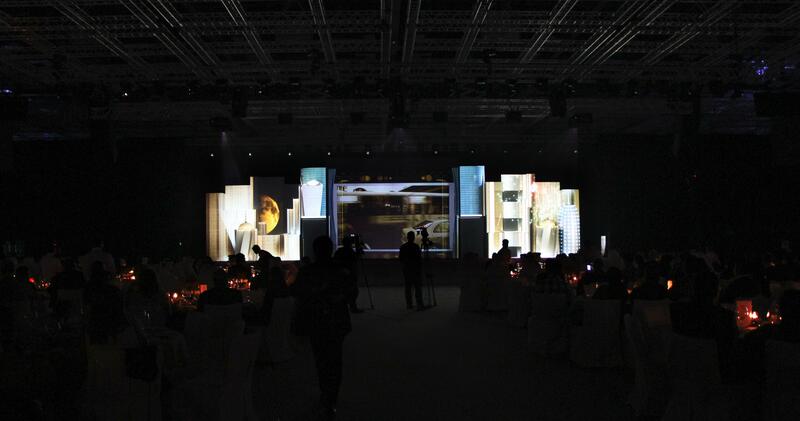 We achieved inter alia as for introduction a video mapping performance inspired by the Qatargas universe on a support specially designed by us for the occasion. 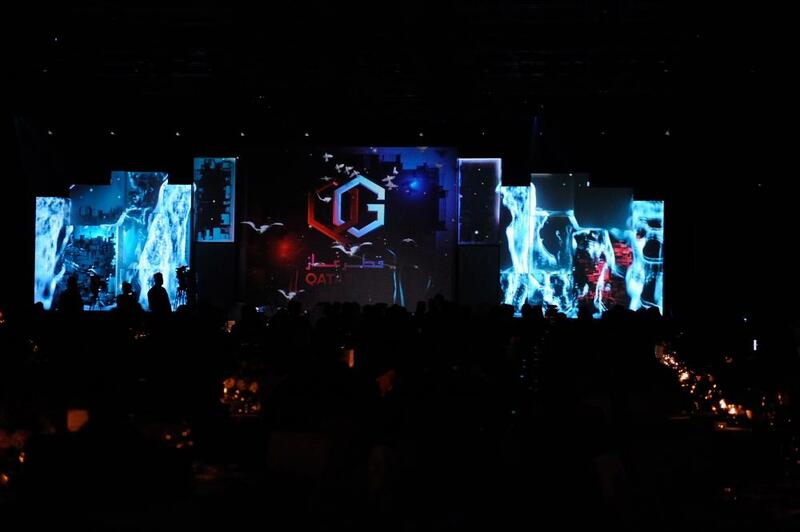 Hosted by the Chief Executive Officer and his Management Leadership Team, the gala dinner is an annual event for all Qatargas employees and their spouses to celebrate and be recognised for their contribution to the success of the company. 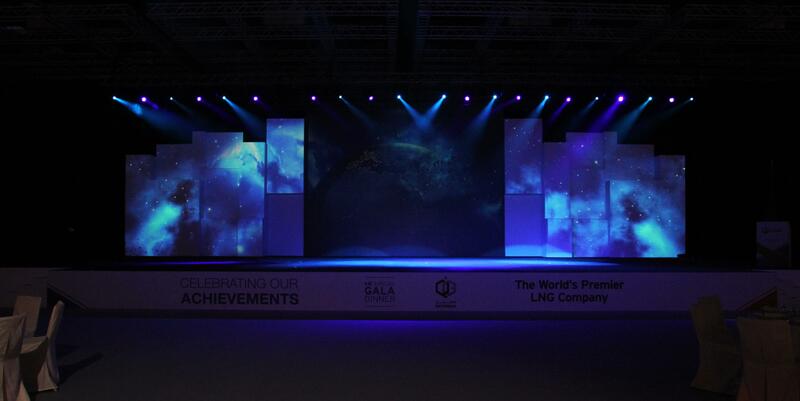 Attended by over 4000 people over two nights, the theme of this year’s event was ‘Celebrating our Achievements’.